Welcome back #baseball! 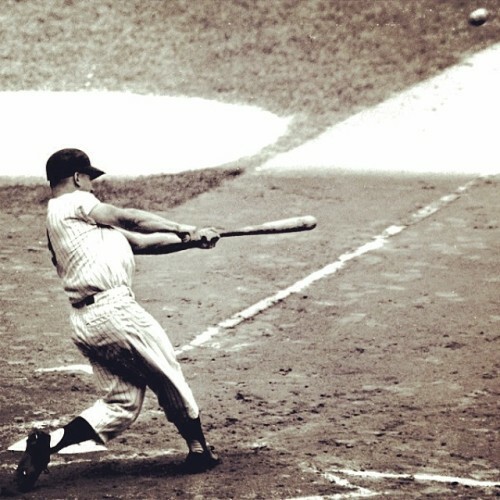 Here is an awesome shot of #rogermaris knocking out his 61st HR in 1961. Would’ve been awesome to have seen and heard something like is. Looking forward to what 2014 baseball brings.